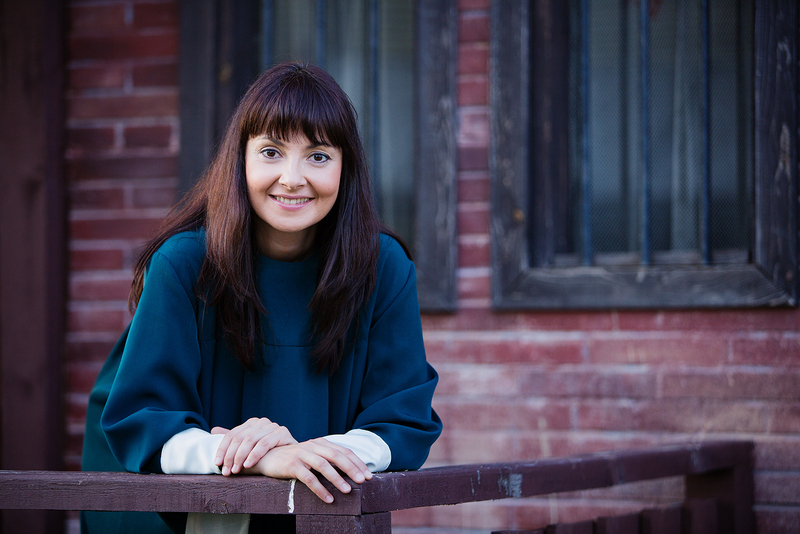 Geri Balevska is the founder and director of Sofia Gospel Choir. She has graduated the Music School in the city of Ruse and then the National Music Academy “Pancho Vladigerov” in Sofia. She combines the music with her faith in God, which burns within her heart. Her long years of experience as a director of other choirs and formations have helped her in this new initiative in Bulgaria. 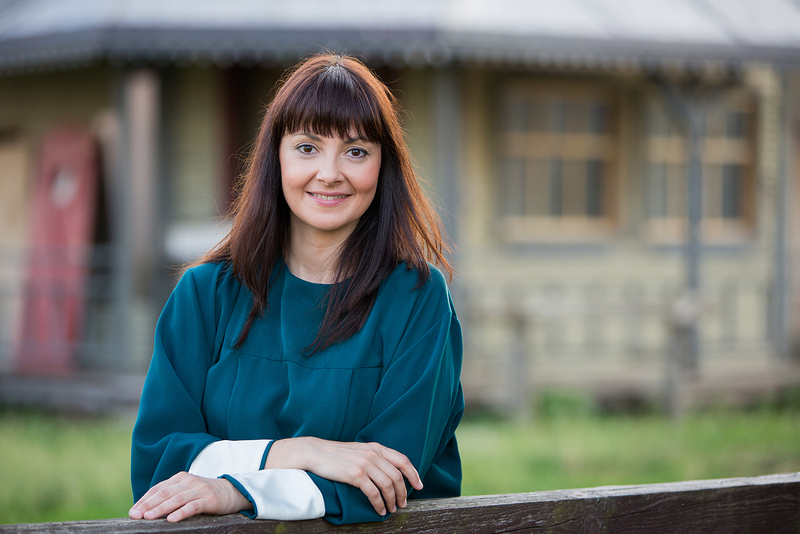 Supported by her family, and close friends and exchanging experience with other gospel choirs from Western Europe and USA, Geri is fully convinced that Sofia Gospel Choir has its place on the music stage. class="page-template page-template-template_full_slider page-template-template_full_slider-php page page-id-187 page-child parent-pageid-181 samba_theme samba_left_nav samba_left_align samba_responsive wpb-js-composer js-comp-ver-5.1 vc_responsive"